KUSI News reporter Dan Plante's stellar storytelling in San Diego wasn't quite what CNN was looking for last week when they called the local affiliate. They were hoping the station would tell them how ineffective walls are and prove President Trump wrong in his quest for border security, but KUSI had come to the opposite conclusion. According to the border patrol agents they'd talked to, the wall was largely doing its job. It turns out walls work in San Diego too, according to NY Post opinion writer Paul Sperry. 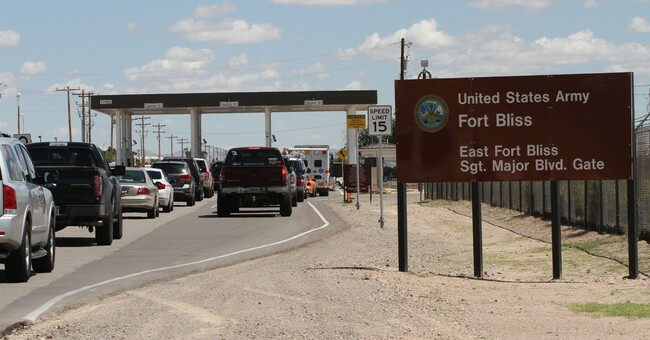 In his latest piece, Sperry explains that since the border fence was built during the Bush administration, drug trafficking and crime have plummeted. Additionally, the marijuana and cocaine coming in through the city has been "cut in half." "All told, a legion of empirical evidence supports the idea a southern border wall could, in fact, work," Sperry says as he nears his conclusion. It's safe to say CNN won't be doing a segment on Sperry's piece either.